So the plan was to meet up with friends who were flying in from Portland, Oregon to celebrate one of their birthday's in New Orleans. Which turned into learning that another old friend had recently relocated from L.A.(Cali not Louisiana) to Mississippi, of all places. Her new pad was apparently only a three hour drive to The Big Easy, so a flight-to-road-trip-to-flight was in the works. All of this planning done, and then turns out my Mississippi homie couldn't actually end up getting off from work. But, with a little help from Google, Mississippi was still on the menu when I found there was a NASA space center only an hour and a half from Nola! Boom time, I was going to see some rockets. If you ever get the chance, definitely take a tour of the NASA Stennis Space Center in South Mississippi. Our guide really brought the region to life for us. He had enchanting stories, and not just about rocket ships, but about Mississippi, the people, and the culture. 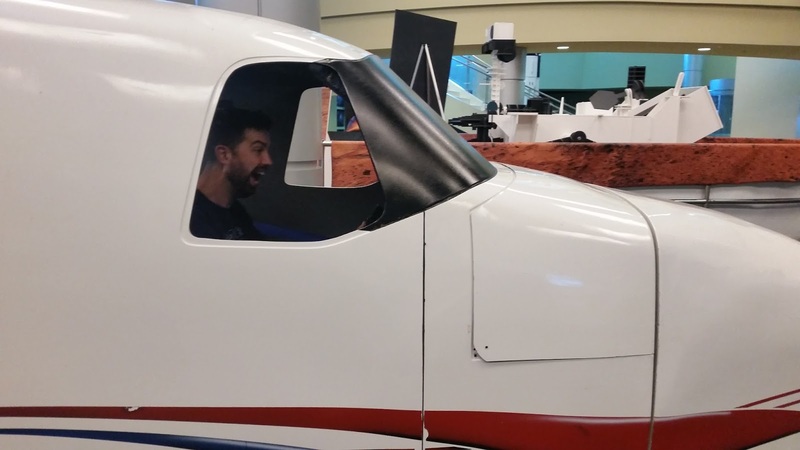 He told tales of his uncle the moonshiner, and of his grandmother who kept asking him to "go tell them NASA boys they're going to break her good China if they don't quiet down with those test launches." Now I have nothing bad to say about New Orleans. The people, food, music, pretty much everything there was fantastic! 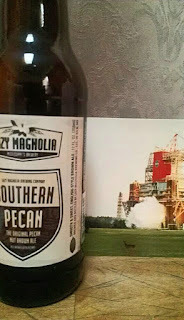 However, if we're talking beer, and this is a beer blog, so we probably should, Mississippi wipes the floor with them. We tried over a dozen New Orleans area Louisiana brews from six different breweries. Abita dominated the market so we tried six of theirs. Shout out to Nola for their Hopitoulas IPA which was very good. 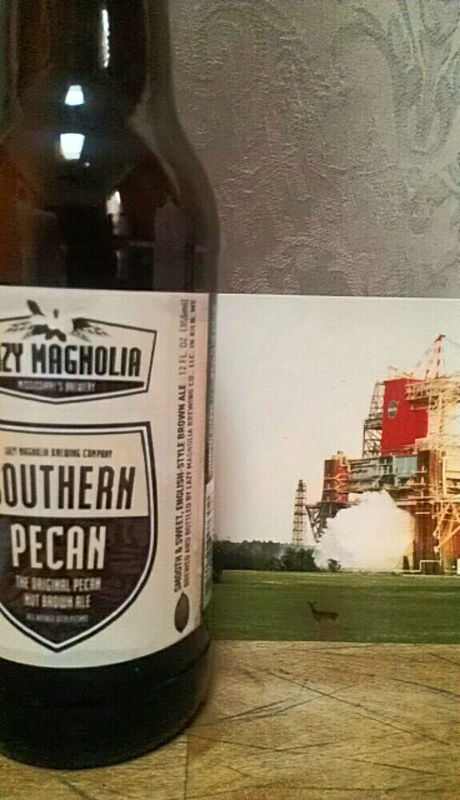 That said, Mississippi brewery Lazy Magnolia's Southern Pecan was hands down the best beer of the trip. If you try it, let it warm up a bit, there's a world of a difference as the pecan sweetness really pops when its not as cold. Moral of this story, if you've never been, go to New Orleans! Its one of the coolest cities on the planet. Take a couple hours out of your trip and explore Mississippi as well. 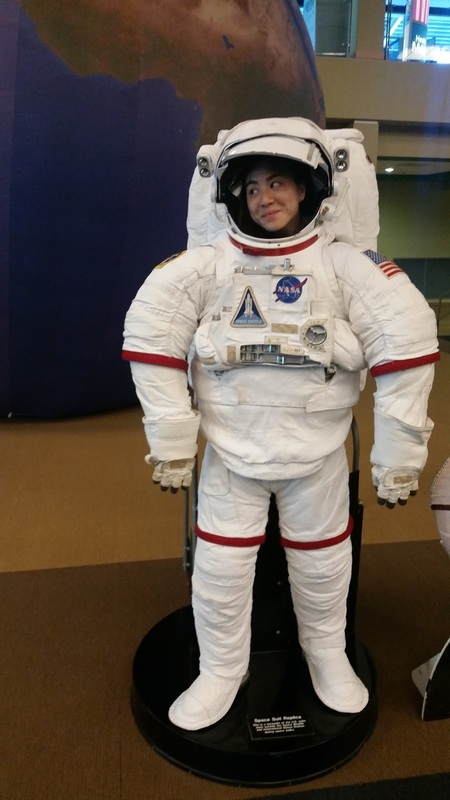 There is just so much culture and personality there; and oh yeah, there's a friggin' NASA space center to explore.